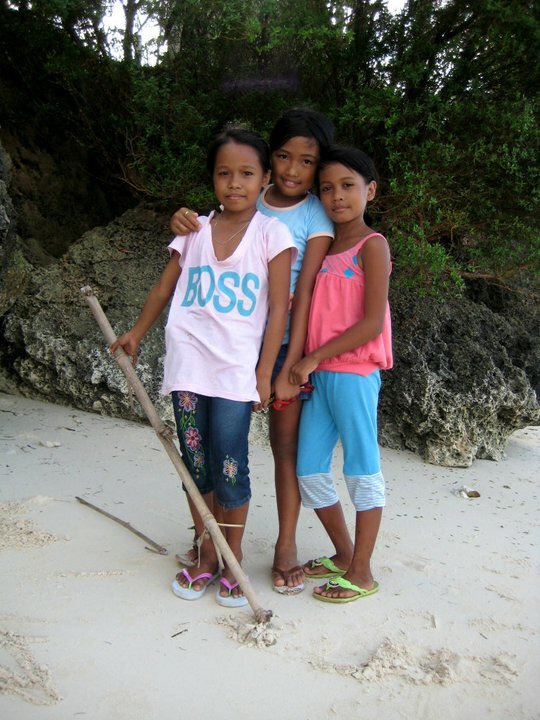 ALL-TIME FAVORITE POST FROM 2011 RE-BLOGGED: I went to Siquijor a day after Christmas. It's that time of the month where offices and schools are closed. People stay at home and spend good times with their loved ones. A part of me wanted to stay home and bond with my family. But a greater part of my being wants me to head to Siquijor right away. My family would understand. I've written a story, a few paragraphs actually, about how my trips will change from hereon. I've mentioned my purpose for this particular trip was not just to put a check mark on my must-visit places. I always knew there's something about this trip that i can't afford to miss. A few days after I arrived from Siquijor, i was able to to find the answers to my question. Life in Siquijor is different. People wake up with a smile. I've seen an old man with his 'bolo' trying to harvest hundreds of sea urchins as early as seven in the morning. Around this time in Manila, traffic should be building up in Edsa. In Siquijor, the number of urchins begin to multiply. I must admit, i got a bit scared with him. The idea of an old-raggedy man and his sun-kissed face and untrimmed mustache with a 'bolo' clutched in his right hand, is a bit terrifying. In the city, run if you should see one. Little by little as he gets nearer, he begins to look up to me with a smile. He bowed his head and i said my greetings. He continued his march to catch some more "Salawaki". Music surely fills the air in Siquijor come Christmas time. I've heard that there's a small party by the town hall that night. About a hundred meters away from where i am are boys practicing their dance routine. These kids are pretty talented, and they've mastered their stunts. I didn't stay long because i didn't want to interrupt their focus. On another occasion, I was close to sleeping when suddenly, a group of three charming girls approached me and started to sing their version of "We wish you a merry christmas". They weren't focused unlike the boys earlier, and most of the time they were out of tune. But the more they continue on with the song, the more i began to actually listen to them. From their wishes of a merry Christmas, it seemed i had to hear from them what i should have known. In Siquijor, the kids here have trouble going to school. Mostly, if not all, have bigger problems than I have. And at a very young age, they have been exposed to issues that took me longer than expected to understand. You will be surprised at how sporty Siquijodnons are. It's funny how private owners have opened their tennis court to people who want to play. In most towns, there's a basketball and tennis court open to the public. A lot of people do come by to sweat it out every afternoon. The pair of running shoes which i want to purchase is a little over P5000 or $100. Dry fit running gears are sold in specialty stores for a not so cheap price as well. I remembered stopping for a few minutes in Larena. I heard a whistle coming from the old gymnasium which signaled the start of a basketball match. 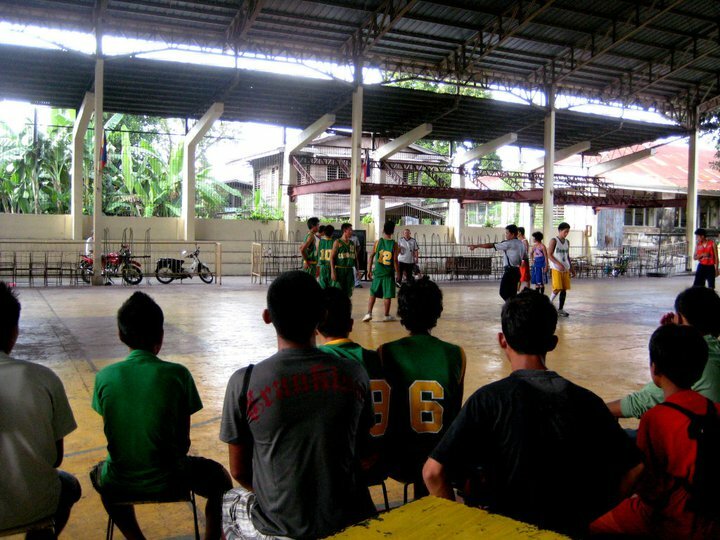 Two baranggays are competing for the trophy and the honor. The players from the white team didn't have a uniform with them. Some wore old tank tops, others wore different colored shirts. On the other side, the players from green team were all dolled up with their emerald green uniforms. As i try to check their kicks, I've realized that these kids have no proper basketball shoes. I saw a really awesome player wearing white loafers. The many faces of Siquijor gave me a glimpse of the kind of life i knew I've always wanted to know about. Life is good, but life would be better only if you knew what's worse. Contentment is such a hard feeling to grasp most especially when you can afford it. We are all guilty of always aiming for what's better, what's newer and what's more exciting. The difference between most of us and the people in Siquijor is that not once from the people that i have talked to, complained about their lives. They are happy as they are. True that, these people also need to aspire for a better life. But sometimes, i ponder on the idea that maybe... we should just be happy with what we have now. Someone said that "one is doing a good job living his/her life if they could fit all their belongings on one suitcase"...simplicity is the key to a happy life indeed. Wanting more and not being content is human nature. Visiting in a province like Siquijor makes one rethink priorities. 1. Worries and Faith : When we run out of money and worried where to find or even borrow some from your friends, we always remember HIM in times of this situation. But during abundance, we forget HIM. Then in this line, I learned to ACCEPT what we have now and thank HIM of all His Blessings, REFLECT what we have received and thank Him also for the gifts or blessings that are about to come and TRANSFORMED myself that instead of WORRYING, and motivate myself on Why should I be worried always when HE is always there as our DIVINE PROVIDENCE. yeah--I remember I was way more simple when I was young. Spending my childhood in the coutryside means I cam personally relate to this and I completely agree with you point. This is very HUMAN- no pretenses, no fancy choice of words. Just human- very much felt. This made me smile. Straight from the ♥ post. I heart this post! ^_^ Truly a travel with a purpose :) Thanks for sharing Jerik! I also had that impression when I went there, that people in Siquijor lived a simpler and quieter life. Sigh. Want to go back! thanks for visiting my birthplace....it is really true that it is a very peaceful and a great place to retire for life. simplicity is the key! i feel sad about those who don't have enough resources to buy proper basketballs shoes or done a new uniform. This struck me - Life is good, but life would be better only if you knew what's worse. Contentment is such a hard feeling to grasp most especially when you can afford it. Buntong hininga. Clap clap clap. I just love this entry. @Markyramone 100% agree! Sometimes, in order to fully appreciate the many wonders of life, one doesn't have to have everything. at the end of the day, it's life and the people who you love and love that matter the most. thanks for sharing your thoughts, Marky! @Parker i just want to share with you what i answered in flipnomad's question about realizations after traveling. @Ian i honestly believer each and everyone of us are born unique. We all have different priorities in life, different wants, different needs and different dreams. But like Marky said, the best things in life are usually the simplest of things. I just hope that people will get to experience the simple life of people living in the province. it's surely is different and i envy them. @[Con Tour] very true. the essence of this post is sharing with you guys the miracle that has happened to me in Siquijor. it paved the way for me to understand and appreciate more life and it's essence. God made me realize these through this miracle. I thank Him for the gift that i can see His beautiful world and learn from my adventures. Through these experiences, i am openly sharing to you all His miracle! Thank you very much for your inspiring comment. @pusang kalye lucky you, man! at least you have memories of living in the province. i've lived in Manila all my life. Although i love the city, i just prefer laid back provinces where i can honestly take time to appreciate every minute, every hour of every day. @Chyng i love writing stuff like these. 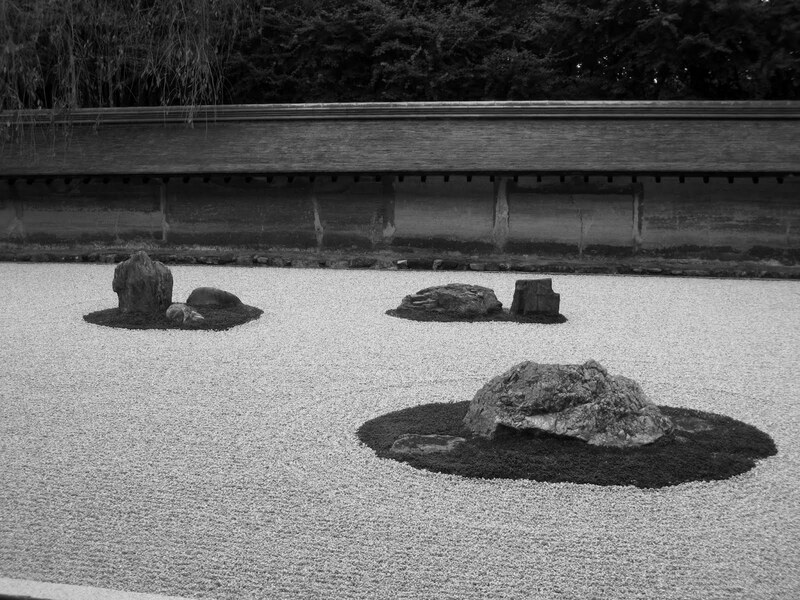 I always say that whatever i write here is experiential. And that my journeys are combined stories of laughter, dissapointments and of course, realizations. Salamat! @Ed beautiful story. Mas lalong nakaka-inspire! i agree, since nahawa ako, actually one of my most favorite novels is the Pearl! Sobrang simple ng story: a man catches a pearl and he becomes a millionaire, that causes his beautiful life to deteriorate. Life is should be lived simple in order to fully appreciate its joys. Thanks, Ed! @Sweetness Thanks so much! how's your Siquijor trip coming up? Excited ka na! i hope you had fun as much as i did. you will love it there. And when you get back, spread the word how beautiful the province is. Thank sobra! @Aleah di ba? nakakamiss sobra! Iba ang Siquijor, all my apprehensions of the place dissapeared. Kung dati natatakot ako, ngayon in-love na ako! Balik na sa Siquijor! @Eric i love reading comments from people who call the place i visited their hometown. makes me feel more welcome and blessed to have visited. i love Siquijor, truly an island of fire - that keeps my passion for traveling alive. Maraming Salamat bai! @lakwatsera de primera thanks so much claire! i love writing stories like this. it just fills me up with positivity. Maraming maraming salamat! @journeyingjames this post makes us want to re-think about our priorities in life. life is not good for our fellowmen. And if i had the resources, i will give whatever i could. life is short not to live it in selflessness. @thepinaysolobackpacker yes kahit ako, guilty na masyado akong maraming gusto na kung tutuusin di naman kelangan. for a time nga, my motto in life is... we complicate ourselves. the more we have, the more problems there is. i hope you know Gael, that you have continuously inspired people to explore and discover the world. Keep it up! @Rizalenio Maraming salamat. To be honest, reading this entry again surprised me with the words i wrote. ganun siguro pag inspired. and while i was writing this entry, marami pa rin akong realizations in life. Thanks so much!!! Thanks for sharing your experience, i felt like i was there too. I also had fun reading it. Keep on posting. Good job. @Akiko Thank you so much. I really appreciate your kind words. Do drop by and help spread the word. I just want to share my experiences and hopefully inspire others to start traveling! I just got back here in Manila from my 3-day tour in Syquijor last weekend. I can totally relate with your posts here. I actually read this before my trip and I was expecting these sceneries. Voila! Syquijor did not fail me. It is truly one of the best destinations in the Philippines. It topped my travel list of places I have been to. Miracle also happened to me in this province. I learnt to let go of fear. Manila brought me so many scary and painful memories; but I was healed when I went to Syquijor. I will truly come back and I also pray to retire and to settle in a place of simple life and beautiful place like Syquijor.